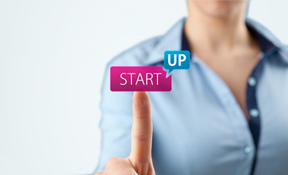 One of the most difficult things with launching business start ups is validating whether the idea will actually work. Something may seem like a brilliant idea, but it needs to appeal to other people. discuss your idea, business plan and cash flow forecasts with you and help you decide the best way forward. plan your finances and taxes to make them as efficient as possible. Financing is one of the main issues for start ups. Following the economic downturn, banks have tightened up their lending to start-ups with no previous years accounts to show how the business is doing, so you may need to talk to us about other ways of raising funds. To discuss starting up in business further, please call us on 01308 423237 or 01305 881009 or visit our contact page.